Wear All The Gear All The Time. MomKen Sou2aL ?!!? 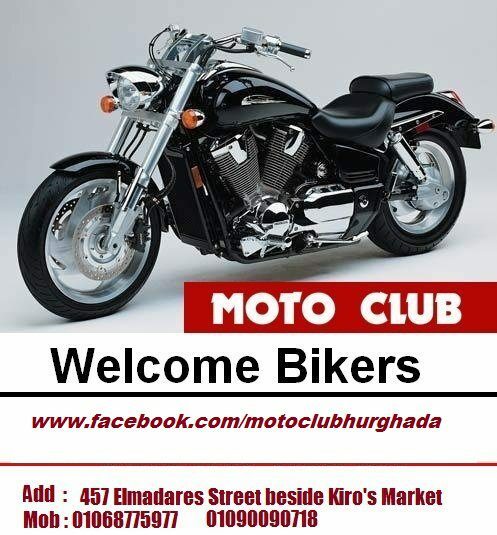 KonT 3aWeiZ A3raF BiKeS DeaLers iN HurGhada CoZ iTs NearesT PLaCe 2 Me "AsWaN"